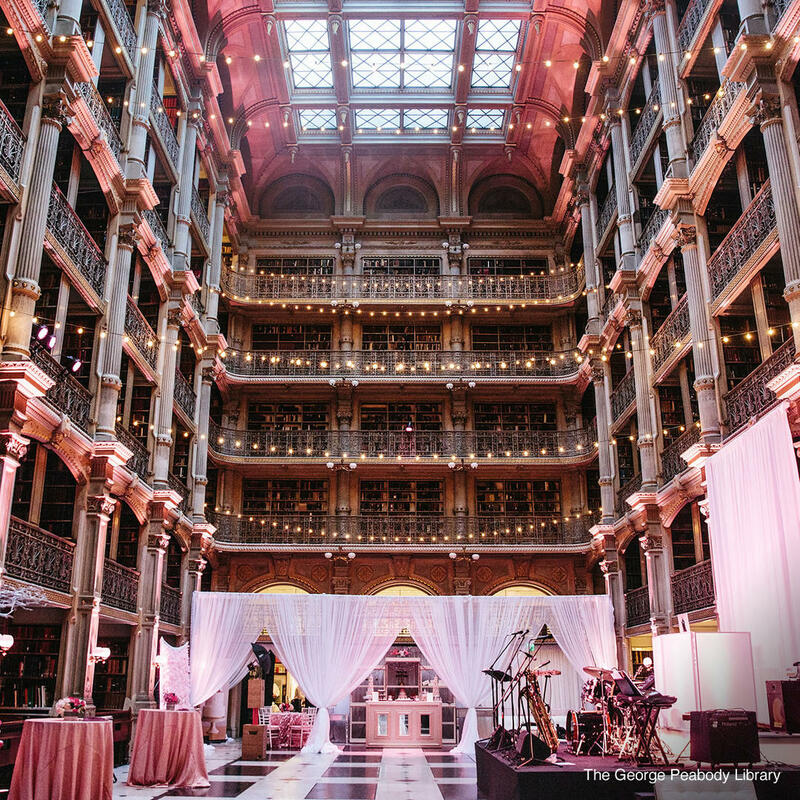 Quite possibly one of the most beautiful libraries in the world, this building with a multi-tiered interior is not only a research library but also the setting for grand dinner receptions. Ornately carved supporting columns and walls with marble floors has earned this library the nickname "cathedral of books." Even though this is the research library for Johns Hopkins University, it is fortunately open to the public during certain hours of the week.